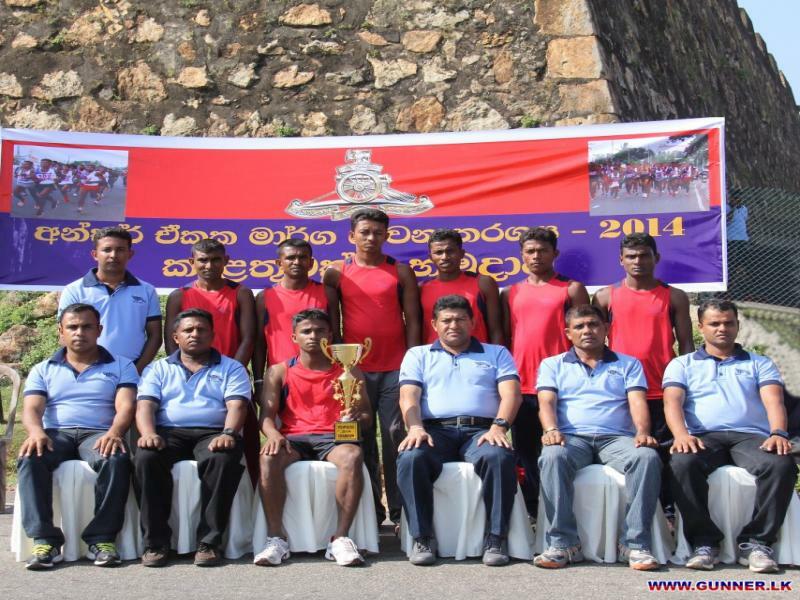 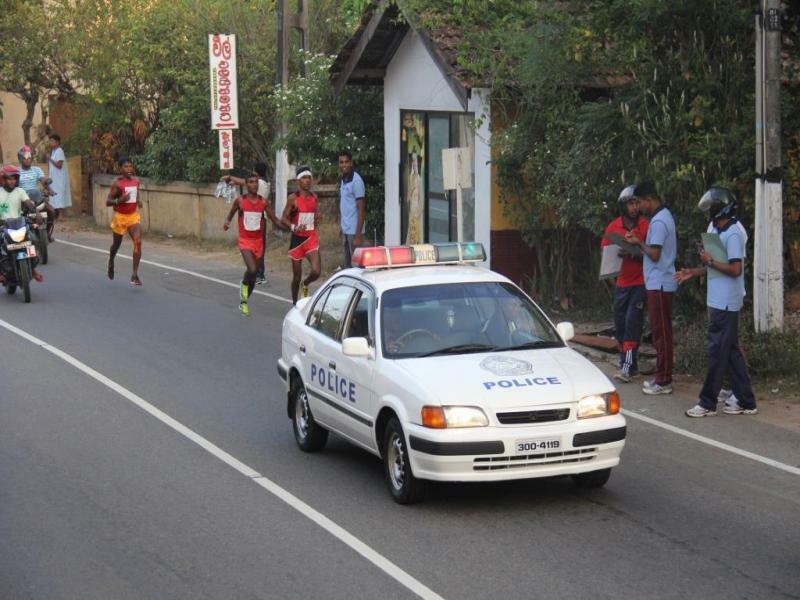 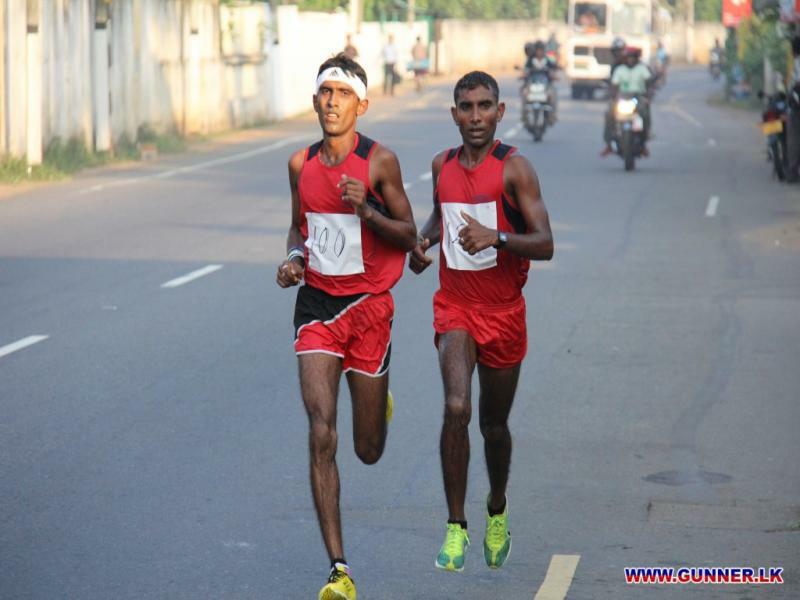 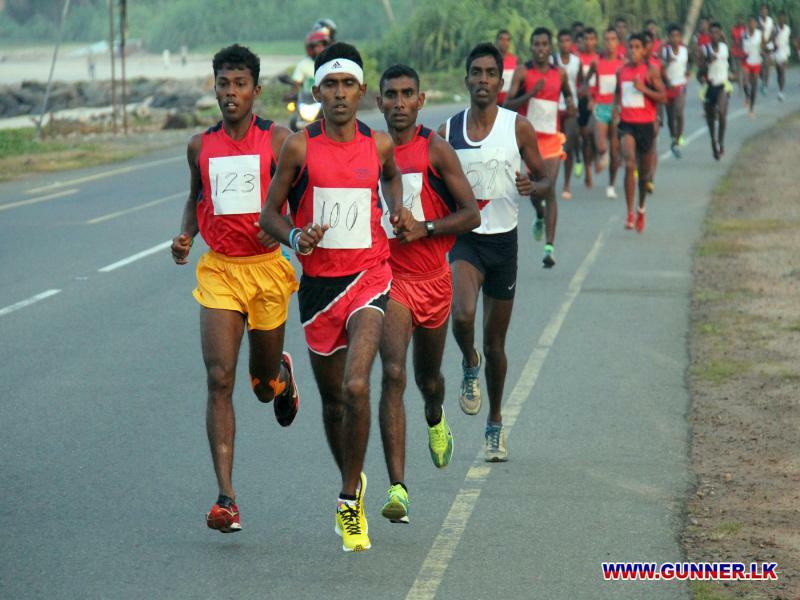 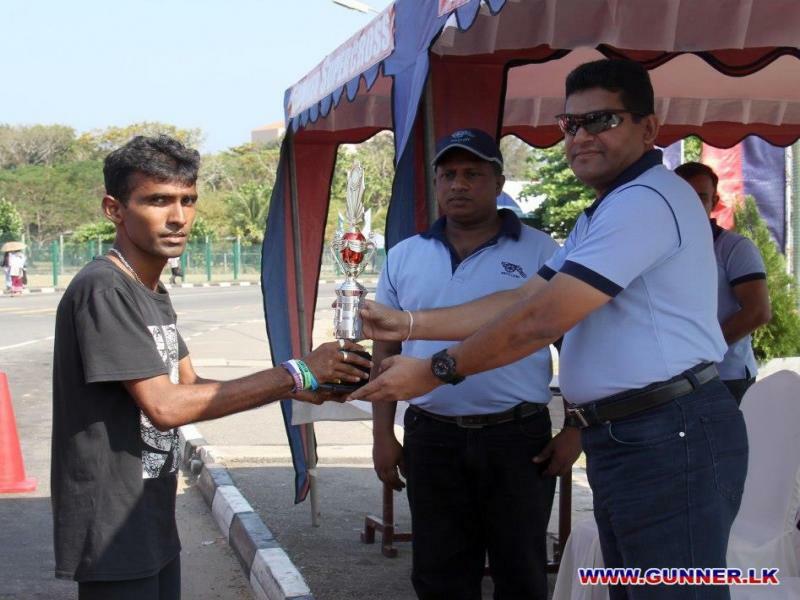 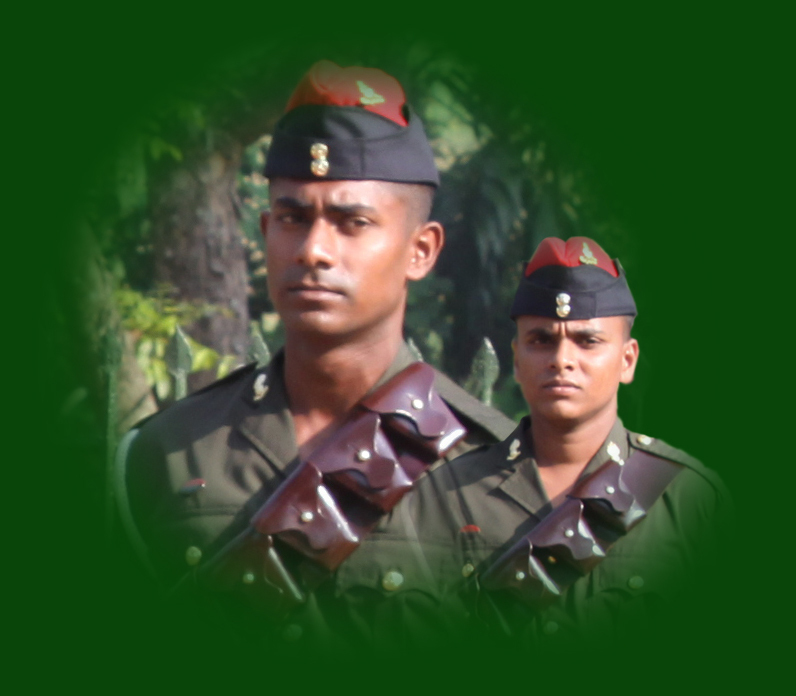 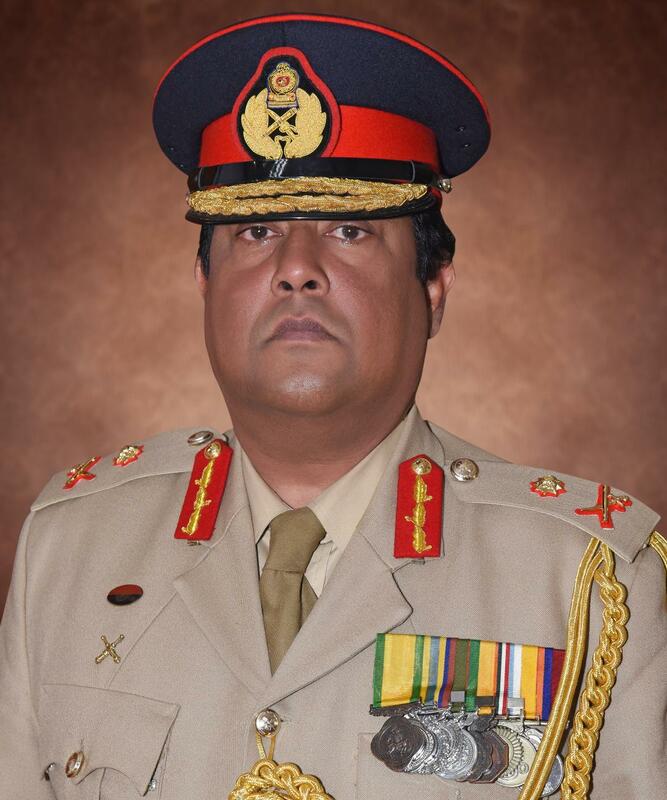 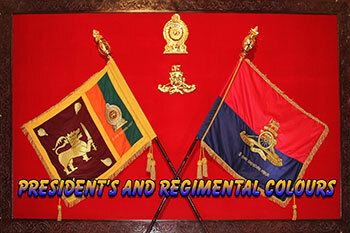 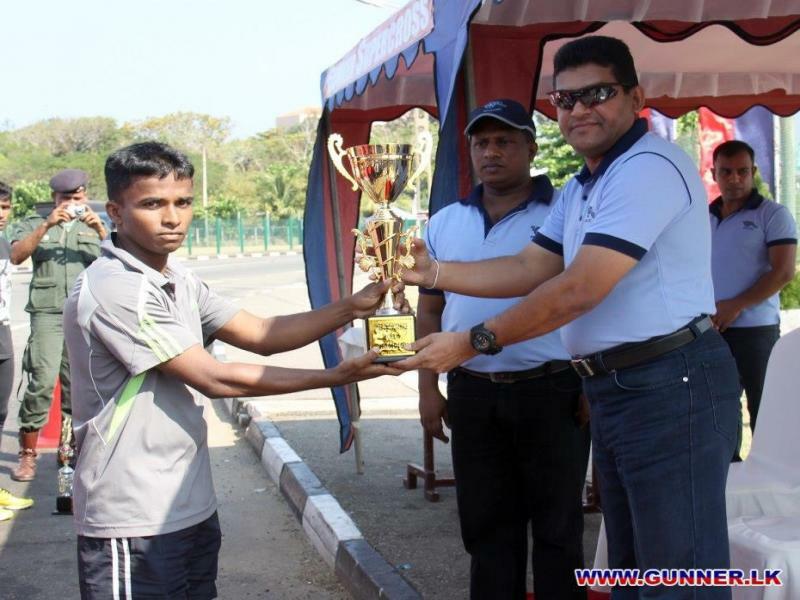 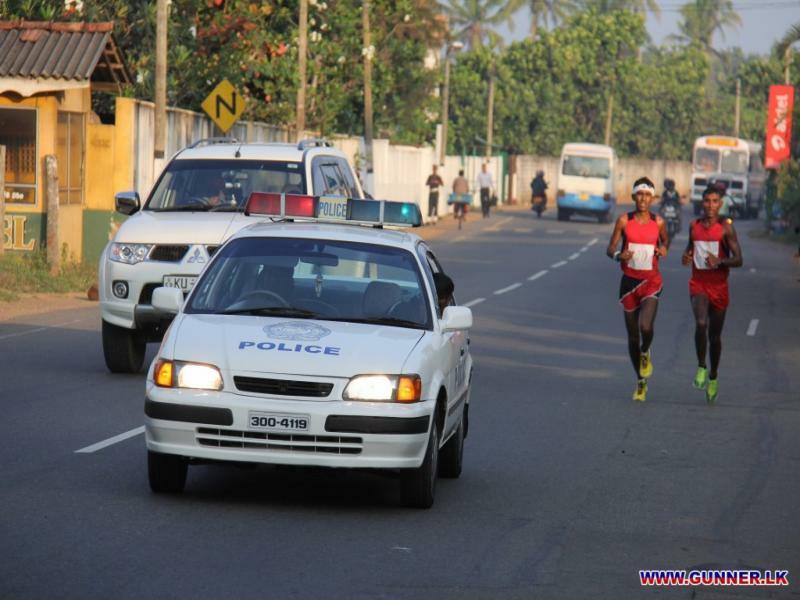 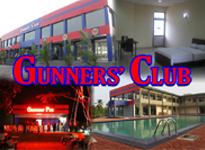 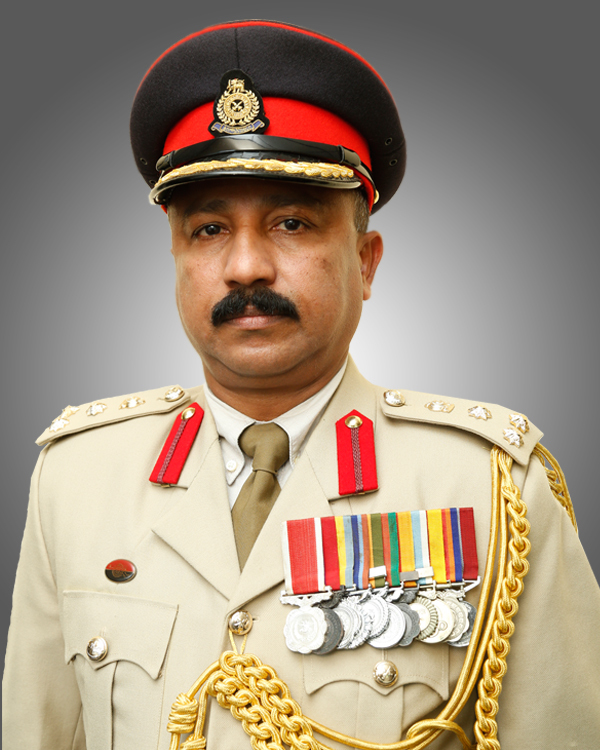 8 SLA won the Inter Unit Road Race 2014 of Sri Lanka Artillery held in Galle on 01 March 2014. 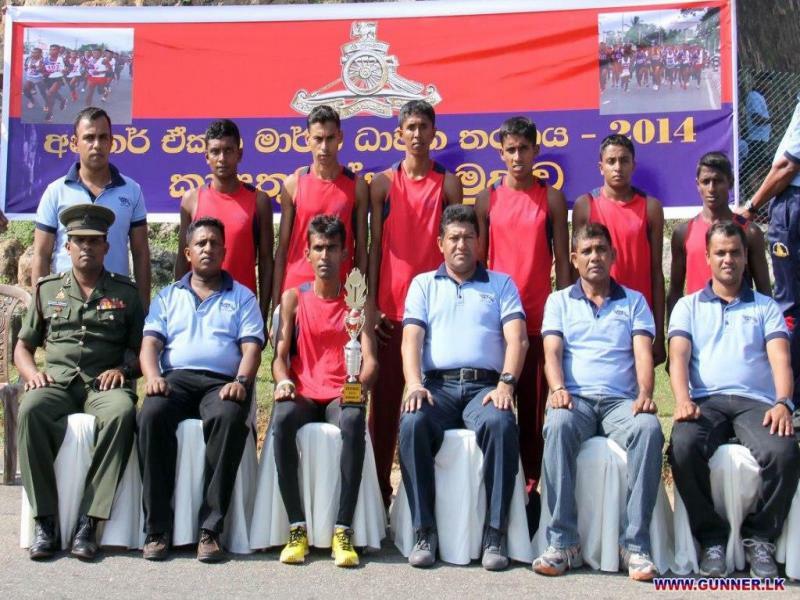 4 SLA emerged as the runners-up and 6 SLA were the 2nd runners up. 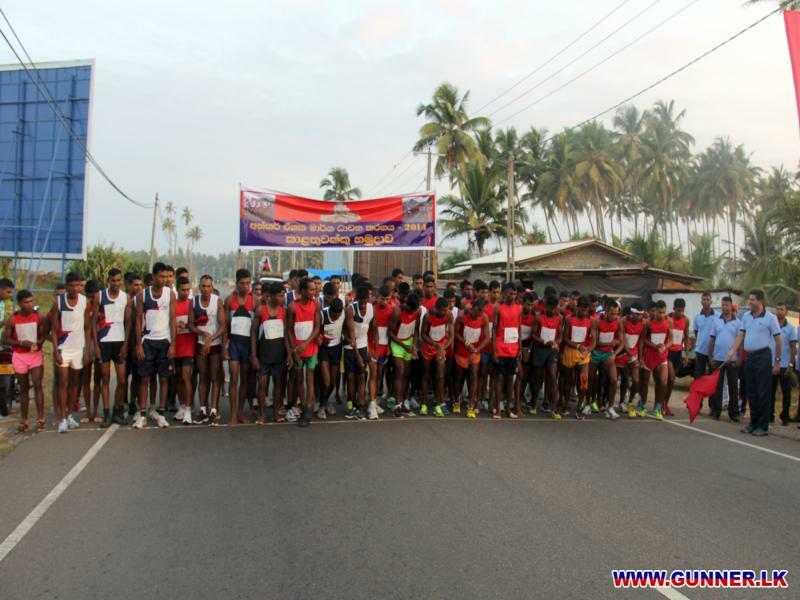 S/158385 L/Bdr Wijithakumara BU of 4 SLA was won the 1st Place and 2nd and 3rd places were won by S/158237 L/Bdr Rathnayaka RMI of 8 SLA and S/159006 L/Bdr Somarathne TPB of 6 SLA respectively. 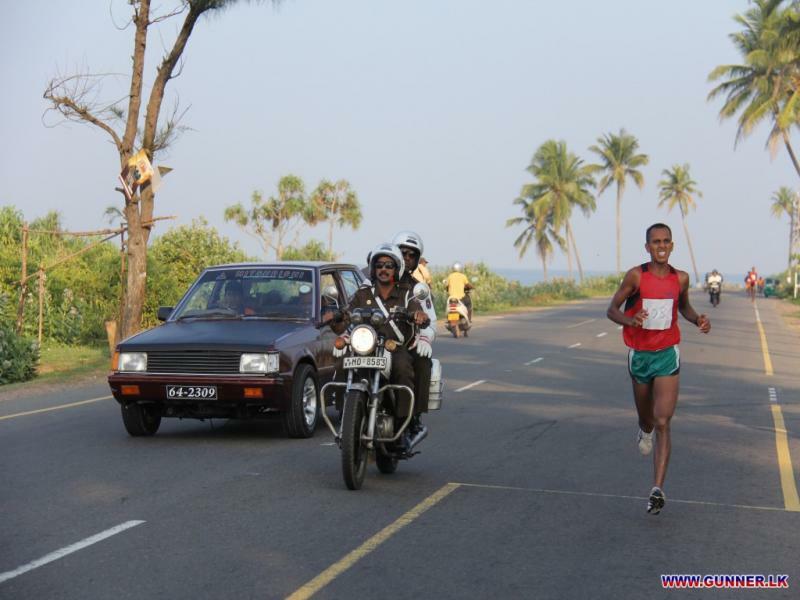 The course of race commenced from 95 km post close to Seenigama Devalaya ended near the " Samanala Palama" .